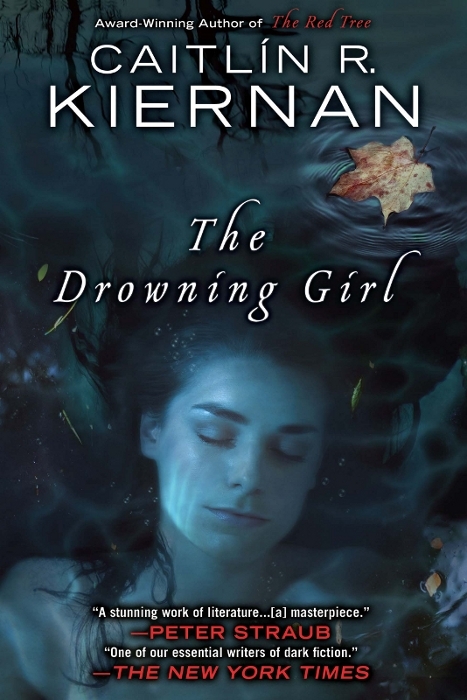 Caitlín R. Kiernan: The Drowning Girl. 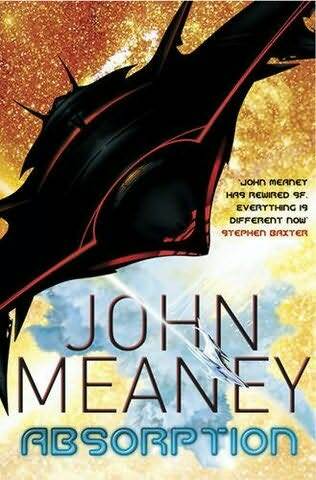 This is a remarkable book that has been nominated for the Nebula Award, and it is definitely well worth it even if it perhaps is not fantasy and definitely not sf. It is a ghost story about writing a ghost story, and it deals with the process of writing and producing art. It is also a love story and a story about friendship, possession and schizophrenia, described from the inside. The story is not linearly told but the language is perfectly suited for the story, and the dialogues feel completely true – even if, as discussed in the inner monologue, they are not factually correct. 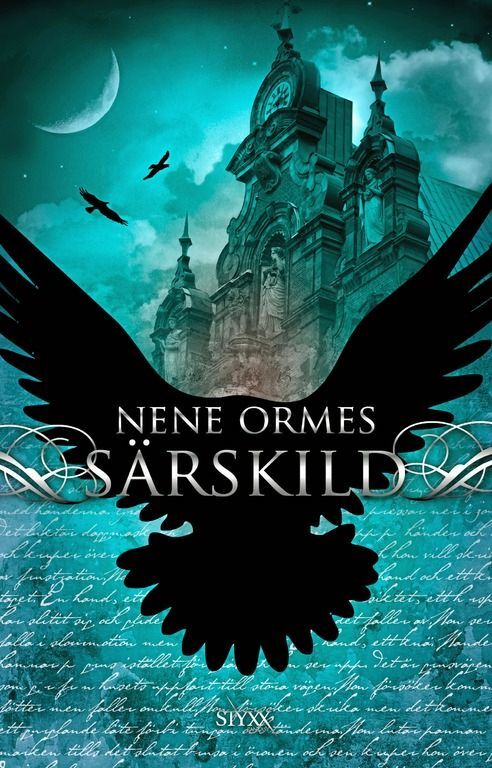 This book is a direct continuation of Nene Ormes’ first novel Udda verklighet (Odd reality), and since it was some time since I read it I had problems to get into the story. It is still an interesting world, based on Malmö and the novel might be classified as YA urban fantasy. 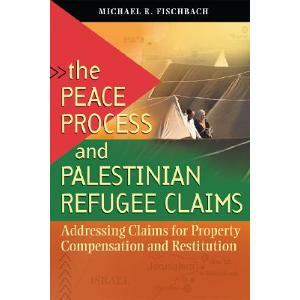 Michael R. Fischbach: The Peace Process and Palestinian Refugee Claims. An interesting analysis of the necessary solution to the claims of the Palestinian refugees for the property they were forced to abandon, written as a part of the United States Institute of Peace’s congressional mandate and with a foreword of the President of that organisation. This problem has to a large extent been avoided in peace negotiations, which may very well be one reason for the lack of success. It is also clear that the refugees themselves have to be more involved in the discussions. Set in the same universe and time (2603 A.D.) as his To Hold Infinity, but with the extra interspersed chapters set in the years 777, 1926 and 502013, this is a complicated story involving a group spanning over time and space. Since this is just the first volume it is not clear exactly what the group may achieve, and the main enjoyment is given in the individual time slots. 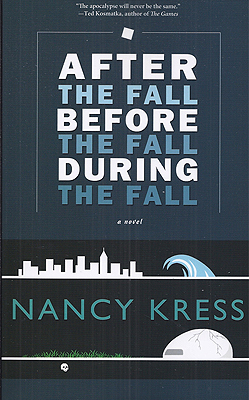 Nancy Kress: After the Fall, Before the Fall, During the Fall. In this short novel, nominated for a Nebula, aliens help a small group of people enclosed in a capsule in a future when no other humans live. The help consists in providing a time-travel device that makes it possible to go back to our present to kidnap babies and steal provisions, before an ecological catastrophe makes earth uninhabitable. The characters are interesting but the scenario is not convincing. 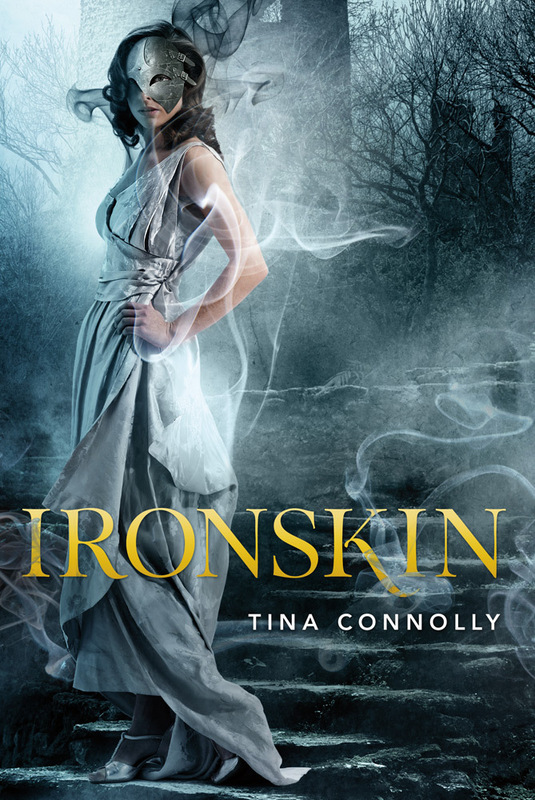 The ironskin of the title is a mask that covers a damaged part of the main character’s face in order to protect others from being affected by a contagious rage that she has acquired in a war with the fey, evil beings living in the woods which have also provided technical inventions giving light, power for transportation and surgical skills. This fantasy is based on Jane Eyre which is evident from the setting and characters, but it is also steampunk and gothic. It is interesting to read how two of the main characters, the governess and her pupil, handle their curses, whereas the love story is fairly banal.